The desert buckwheat family dominates the sagebrush landscape, ranking right behind sagebrush and grass. There are many species, all adapted to drought, each favoring a particular soil type. 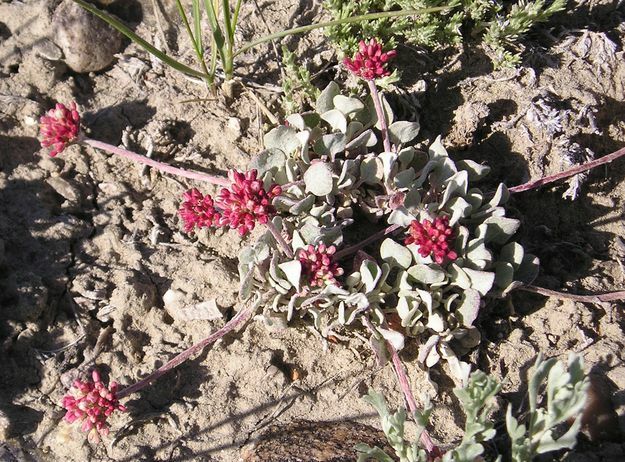 Desert buckwheat is an important source of nectar for bees, and also provides seeds for birds and rodents.